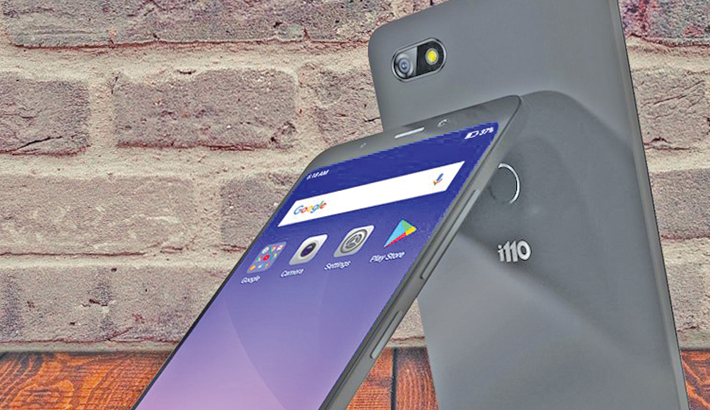 Symphony launched a new model called ‘Symphony i110’ that comes with 4G and full vision display. Its 8.7mm slim body and non-traditional design will give excellent gripping. 18:9 display-to-body ratio gives it a premium look. Three vibrant colors are available for the handset: Gold, Black and White, said a press release. A 5.45” narrow bezel display is provided with HD+ 2.5D resolution that can accommodate 1440 × 720 pixels. Web browsing, video playback and gaming experience will be superb because of its 81% screen to body ratio. 295 PPI will give a live color output that is further complemented by the premium outlook of the Full vision display. The Android 7.0 Nougat operating system is powered by a quad-core 64 bit processor. It has 2GB of RAM and 16GB ROM which is expandable up to 64GB. Mali T-720 chipset will back the graphics requirement. i110 has 13MP Sony IMX auto focus rear camera with f/2.0 aperture for capturing beautiful pictures. 8MP selfie camera guarantees the coolest selfies. Portrait mode feature is there to take photos with Bokeh effect. Due to presence of auto scene detection feature, the best output of the photo can be found in any environment. 4G supported Symphony i110 also has dual SIM feature along with Wi-Fi connectivity, Bluetooth 4.2, OTG, GPS navigation, proximity, gravity, light sensors and etc. The phone also supports several smart gestures and smart actions for quicker access and more convenience.